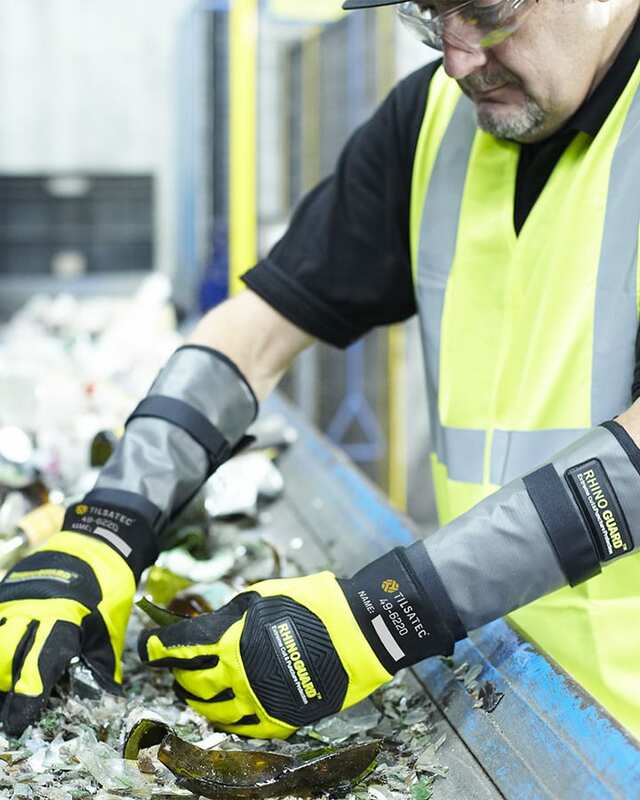 The RHINOGUARD™ mechanics glove delivers cut, abrasion, puncture and needle resistance in a powerful combination of mechanical protection for extreme working conditions. RHINOGUARD™ technology is a highly engineered fabric composite constructed from an innovative combination of advanced fibres and a unique coating to deliver high levels of protection against cut and puncture hazards, both large and small, including needles and syringes. The areas of the glove with RHINOGUARD™ inside include the palm, fingers, finger crotches and fingertips to ensure the most exposed regions to hazards have full protection coverage.